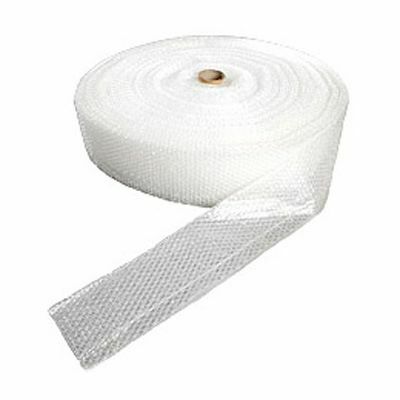 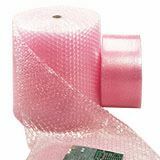 Why use more bubble wrap packaging than you need? 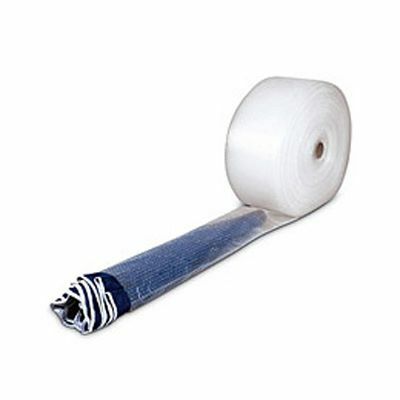 This bubble layflat tubing is a highly efficient way of safely packaging items, especially long ones, with minimum waste. 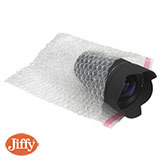 By inserting your product into the open end and cutting the tubing to the required length, you'll always end up with a bubble wrap bag using just the right amount of packaging and no more. 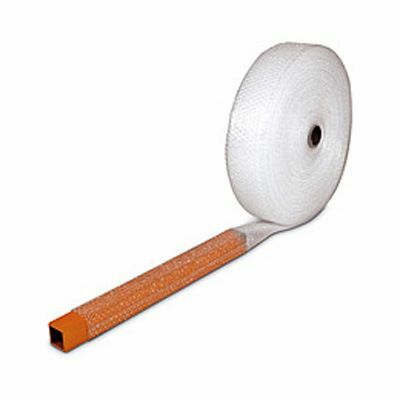 Once the bubble layflat tubing has been packed and cut to length, you can then heat seal or tape the open ends shut for added security if required. 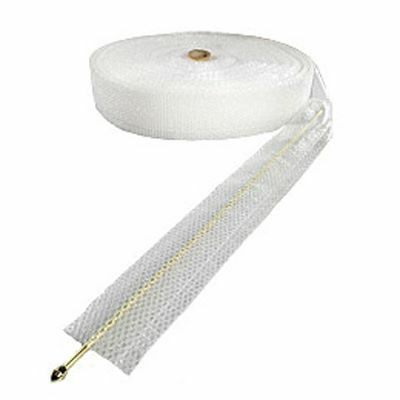 Hint: this bubble layflat tubing is ideal for use with our range of long cardboard boxes.